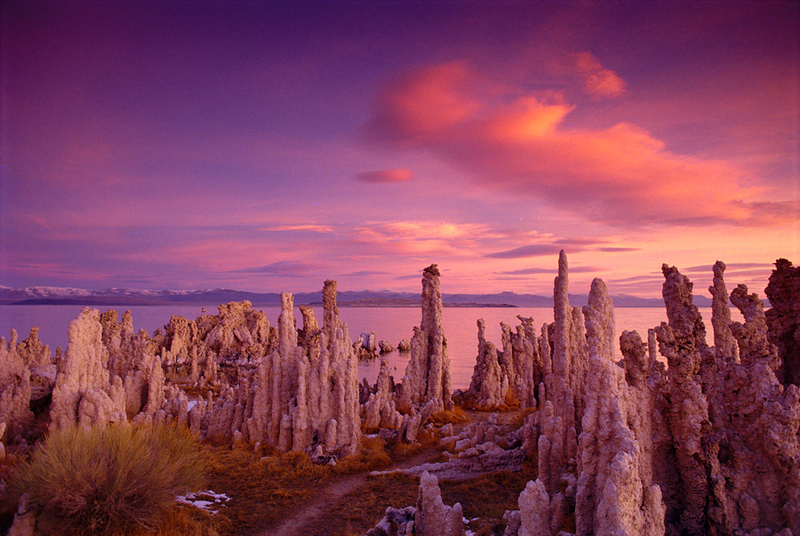 The twentieth century's most celebrated adventure photographer, Galen Rowell spent much of his life roaming the world with his camera. 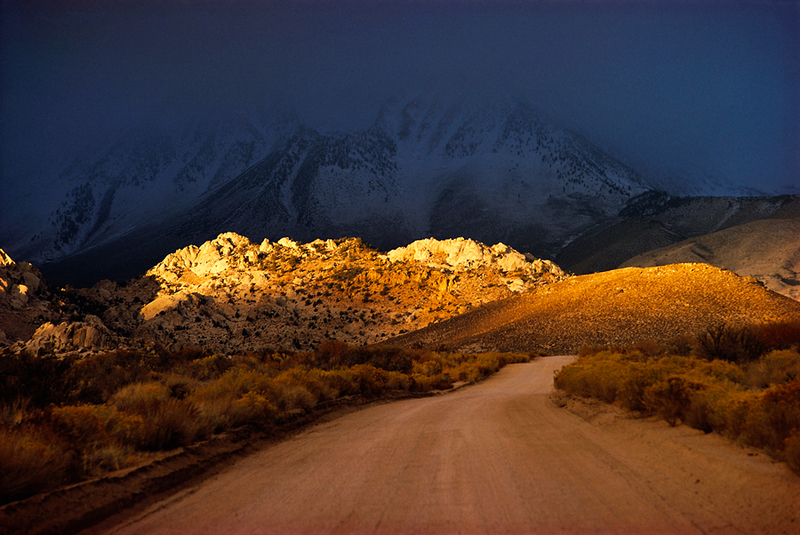 Yet he always returned to the land where he started out, both as an adventurer and a photographer: California's Sierra Nevada. 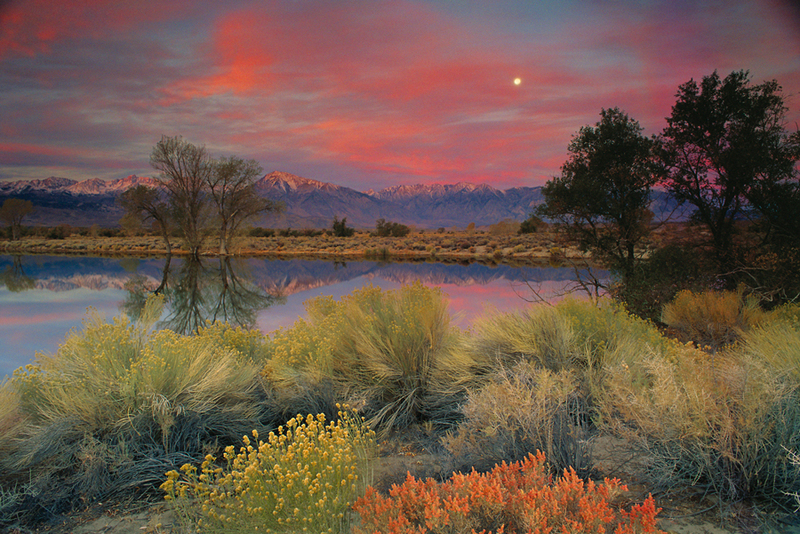 The photographs shown here, selected from Galen Rowell's Sierra Nevada (Sierra Club Books), document one man's deep and lifelong connection to one of Earth's most spectacular landscapes: where the majestic granite eastern face of the Sierra Nevada rises precipitously from the Owens Valley. 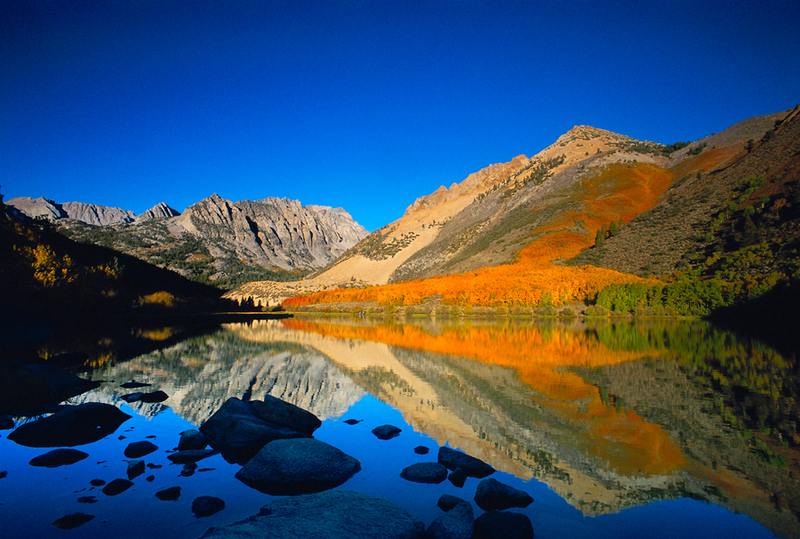 It was here that Galen Rowell settled for the last two years of his life -- and here that he died in a 2002 plane crash. 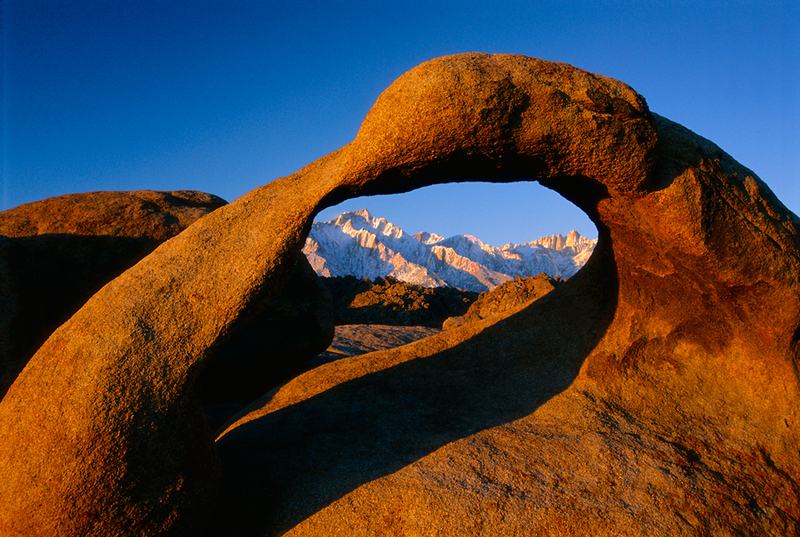 Arch in the Alabama Hills beneath Mount Whitney, Owens Valley, 2001. 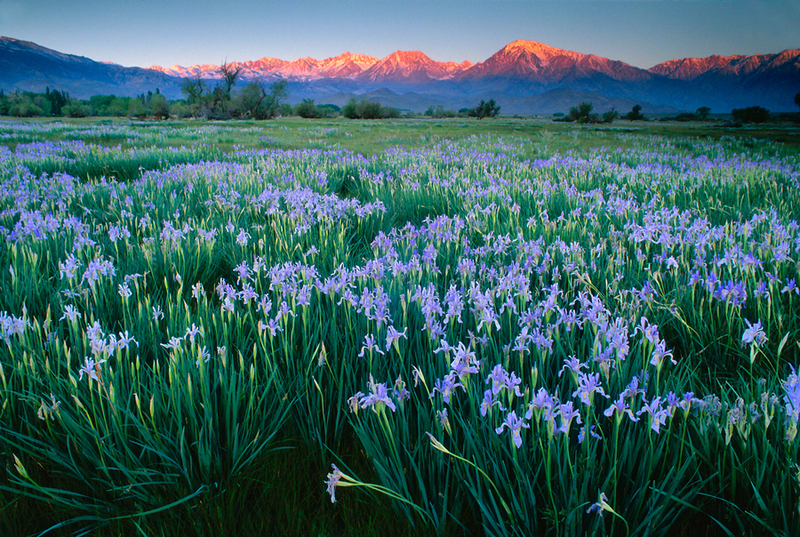 Galen Rowell's Sierra Nevada is available from the publisher, Sierra Club Books. 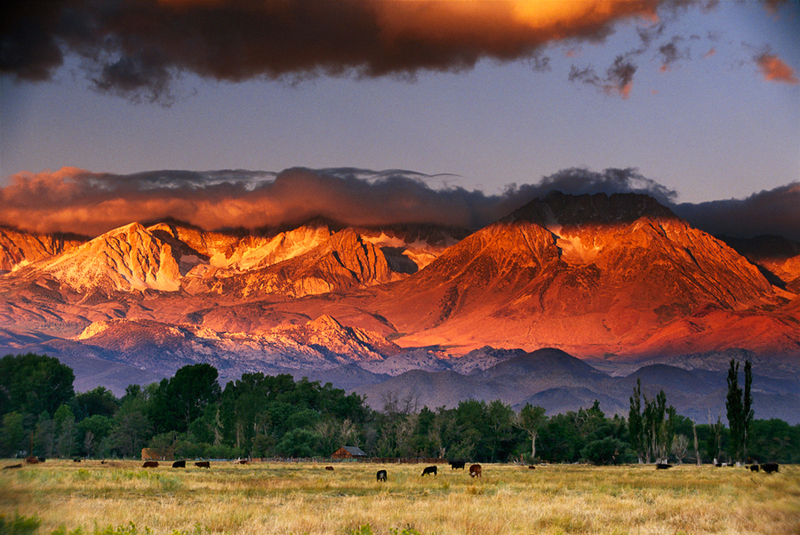 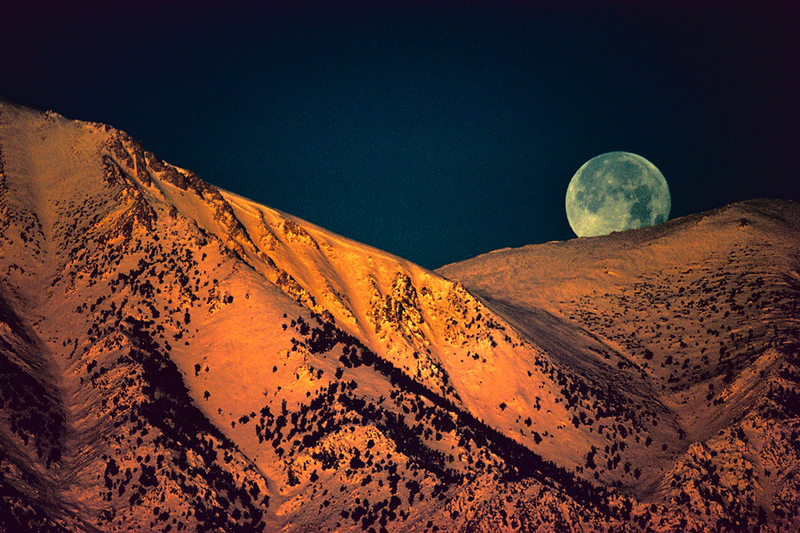 For more information about Galen Rowell and his fine prints and stock image collection, visit www.mountainlight.com.